Thanks for Visiting this Offer. 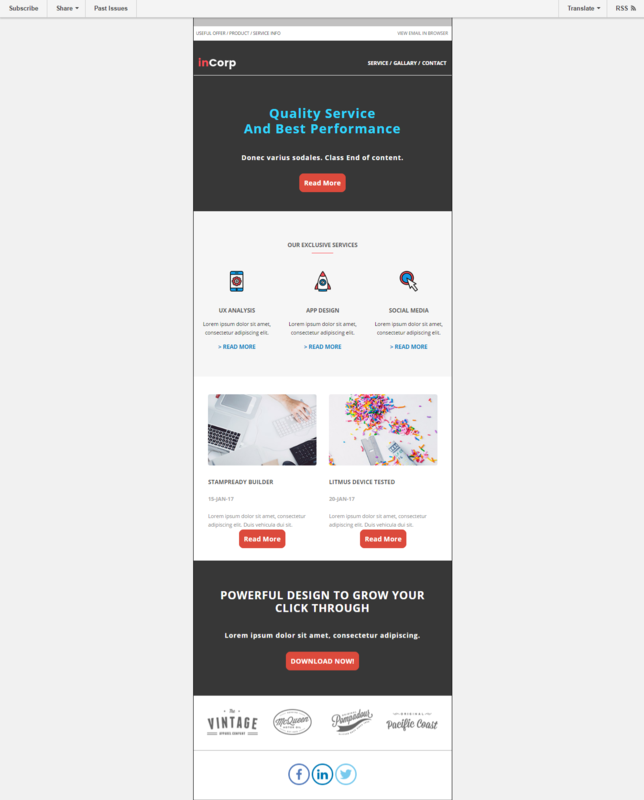 Try this service for designing Email Template/Newsletter in MailChimp Drag and Drop theme which is fully editable. This offer provides a Stylish & Dashing newsletter design or template design, also modify any existing Newsletter etc. 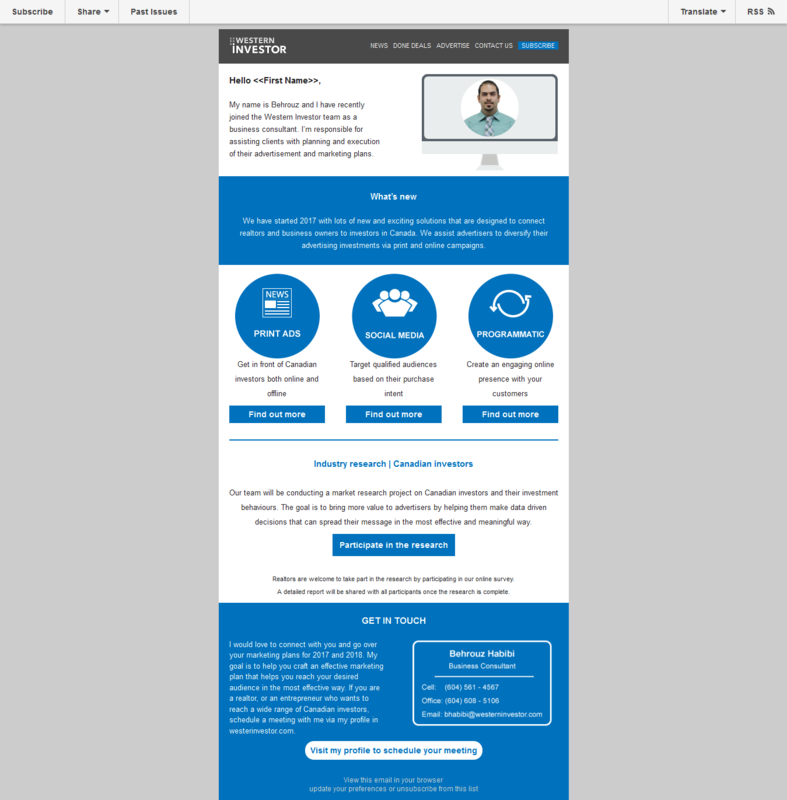 The newsletter would be designed using MailChimp drag and drop theme and if needed unlimited revisions would be provided. Please check my portfolio on PPH profile page. Please don't hesitate to let me know if you have any kind of queries. Brilliant. Work completed very quickly and changes were actioned very quickly too. Highly recommend and will definitely use again! This guy is really good. We've been working together for a few months now and will continue . Very Quick and Excellent Design . Did an amazing job and created a unique mailchimp template that sets me apart from others. Exactly what I wanted! This is 365TECH Limited, the name of the team who are the experts of all kind of digital services like Email Marketing, Lead Generation, Web Design & Development etc. We have...Read moreThis is 365TECH Limited, the name of the team who are the experts of all kind of digital services like Email Marketing, Lead Generation, Web Design & Development etc. We have 3 year experience on Email Marketing, Lead Generation, Web Design & Development etc Strategy including Lead Generation, Web Research, Design Newsletter and Handle Campaign etc. We have developed several website successfully and working regularly to develop our skills. Punctuality, creativity, and honesty is our main approaches to progress our client's business. We are aimed to give our best for producing value for clients. Try Us, you wouldn't be disappointed.